Protein is present in every cell and tissue in the body, from muscles to organs, connective tissue, skin, hair and nails. Protein is made up of 20 amino acids, some of which are essential (the body can not make them, so we need to obtain them from the diet or supplement with them) and some are non-essential. 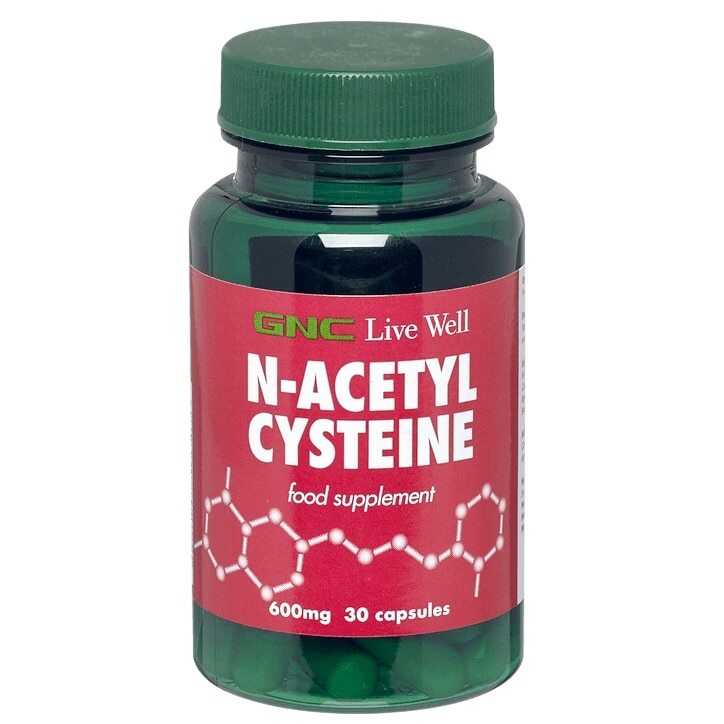 Cysteine is a non-essential amino acid, and acetyl l-cysteine is a more stable and easily absorbed form of this amino acid (a form attached to an acetyl group for better bioavailability). Take one capsule daily, preferably with a meal. Do not exceed recommended use. N-Acetyl Cysteine, Rice Powder, Capsule Shell (Gelatine)(Sulphites), Anti-Caking Agents (Silicon Dioxide, Magnesium Stearate). No Artificial Colours, Flavours or Sweeteners. No Preservatives. No Corn, No Milk, No Lactose, No Soya, No Gluten, No Wheat, No Yeast, No Fish, No Porcine.